Recharging your life to get you on your way fast! 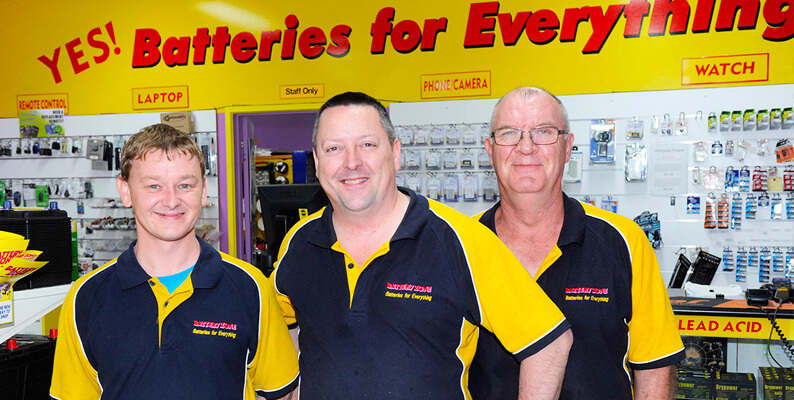 THE RIGHT BATTERY AT THE RIGHT PRICE, GUARANTEED! We are currently populating our site with our product range, products will be available soon. 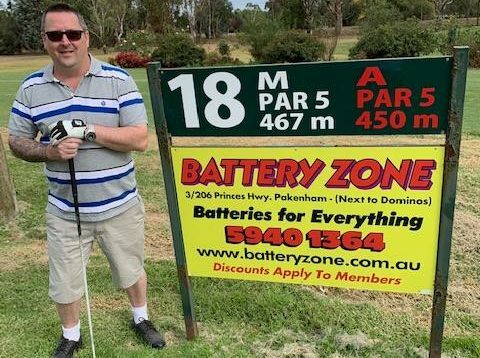 In the meantime please contact us on pakenham@batteryzone.com.au or 03 5940 1364 to enquire about pricing and products.